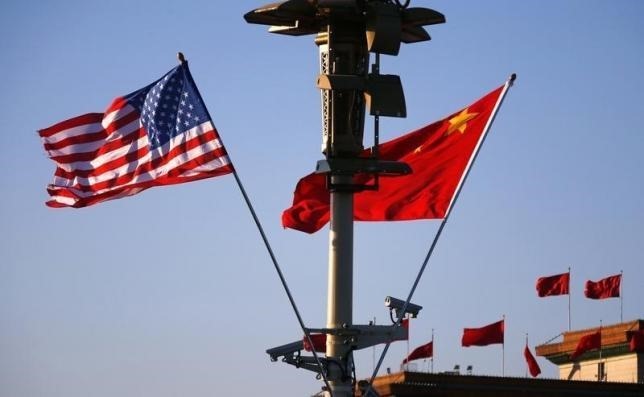 Chinese and Russian media have started suggesting the possibility of a China-U.S. war. While the national news agency in China calls it “inevitable,” a Russian news agency listed a number of indications that it said “proved’ the two nations were heading toward a military conflict. Clearly, there has been growing diplomatic tension between China and the United States. And according to reports, both countries have been spending lots of money on military preparations. China’s Xinhua News Agency reported that the present political situation put a question mark on building peaceful coexistence between China and the U.S. “The situation has many people pondering how the two countries can avoid ‘Thucydides’s trap’ — the notion an established power becomes so anxious about the rise of a new power that a struggle leading to war becomes inevitable,” Xinhua reported. Russia’s Pravda reported that China had conducted a number of military exercises simulating an attack against Taiwan. “Since the U.S. is committed to protecting Taiwan, a real conflict of this nature would almost certainly involve the United States” the Russian news agency predicted. The U.S. government blames Beijing for theft of the personal data of some 14 million U.S. government workers. According to U.S. authorities, it was “an act of war.” The U.S. says the breach also has compromised background information about intelligence and military personnel. This entry was posted in Uncategorized and tagged War ‘Inevitable’ Between US & China: Russian & Chinese Media. Bookmark the permalink.